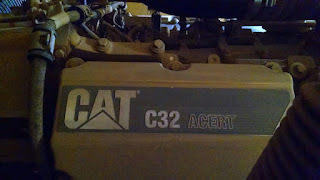 Both the Caterpillar C32 generators are in excellent working condition and with low running hours. 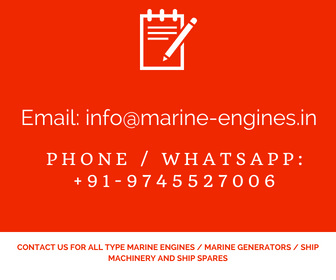 Well maintained engines and alternator. Contact us for more details.